Founders of JavaJog for a Cause, the fun run and fundraiser benefitting women in coffee growing communities around the world, have announced that the annual event will take a hiatus in 2018, but will return in 2019 at EXPO in Boston. JavaJog founders are gratified at the support shown by the global coffee community for JavaJog since the first run in Boston in 2013. 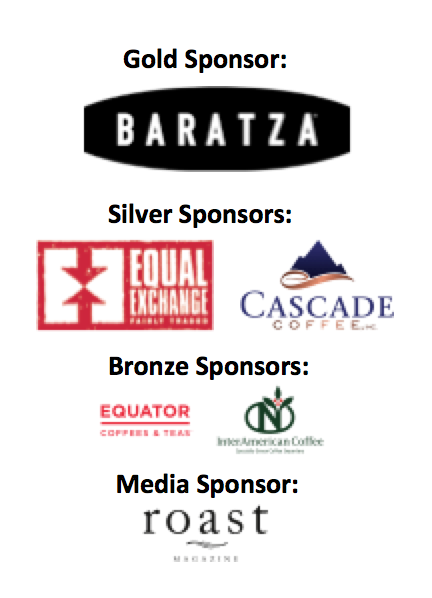 The success of past events have counted on an outpouring of support from many sponsors, fundraisers, on-site volunteers, grant review committee volunteers, coffee providers, runners, walkers, press/media support and more. “You are all the heart of JavaJog, and we are deeply indebted to you,” says Easson. Special mentions go out to JavaJog host Marcus Boni; top fundraisers Elizabeth Goldblatt, Boot Coffee, Baratza; and all of our sponsors (especially our platinum sponsors Westrock, Metad and Starbucks); star volunteers especially Laura Everage, Charlene Farmer and the Russillo family in Seattle; and the team from Run for Good Racing Company. For more information, or to help with the planning of JavaJog 2019, email javajog@gmail.com. Thank you to our 2017 Platinum Sponsor!